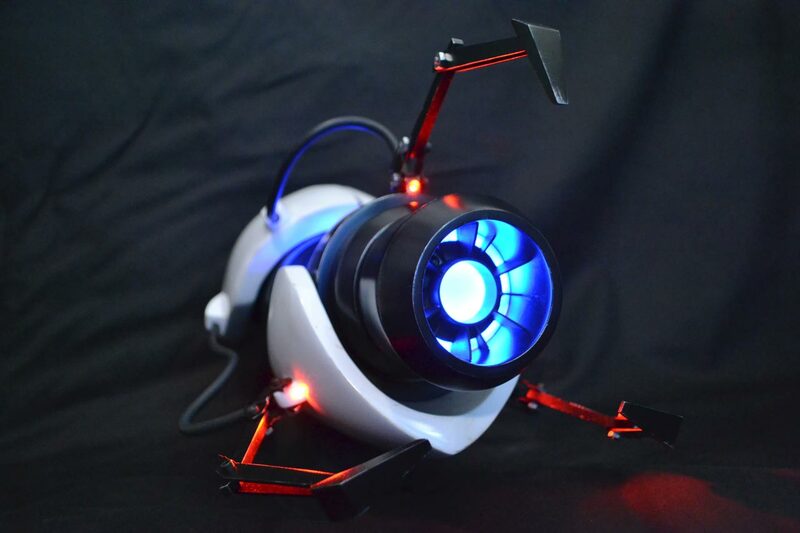 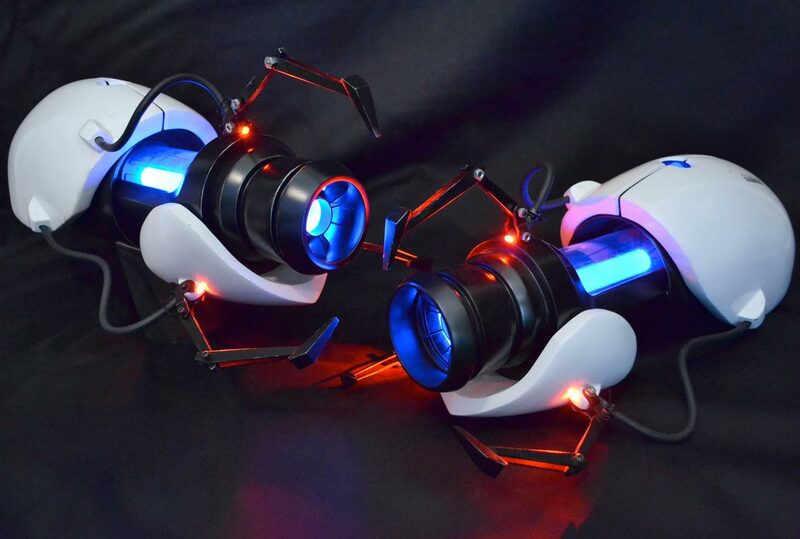 The second Portal Gun was created for the annual Penny Arcade Child’s Play charity dinner in 2010. 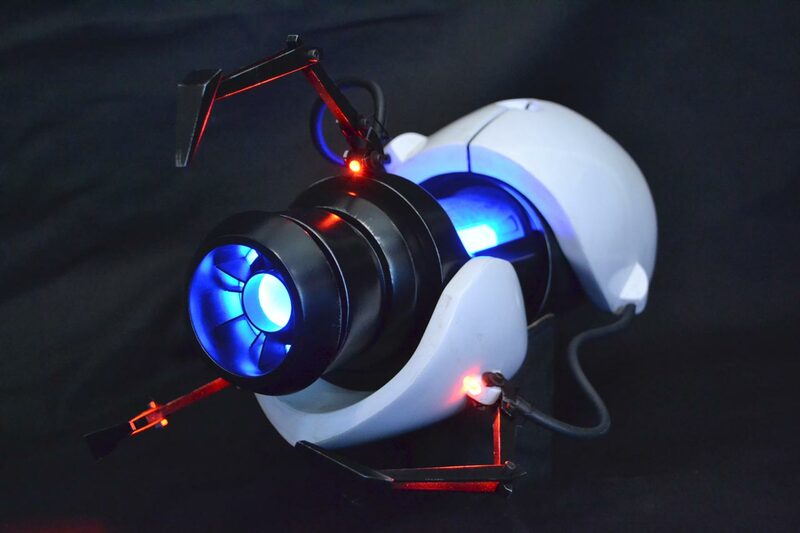 This new project featured the same illumination as my original piece, but was constructed from all cast plastic parts and also featured sound effects for firing both orange and blue portals, as well as “startup” and “shutdown” sounds. 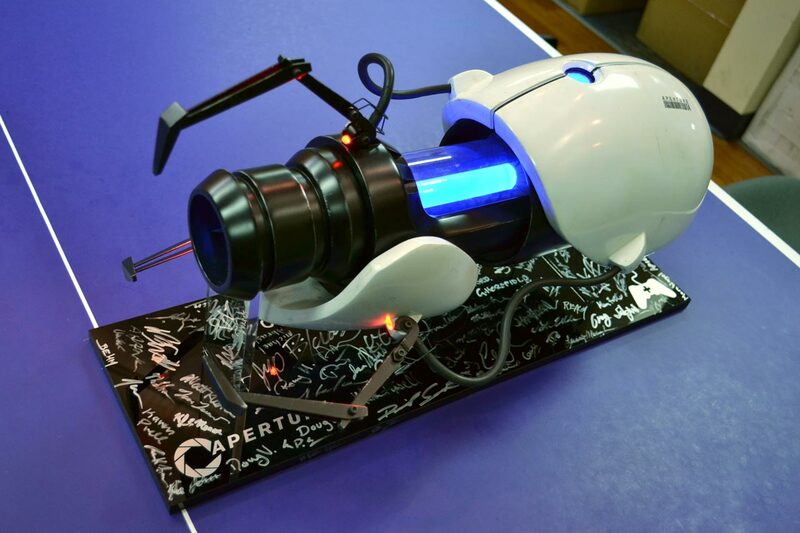 The final gun rests on an acrylic display stand signed by all of the artists who worked on the original Portal. 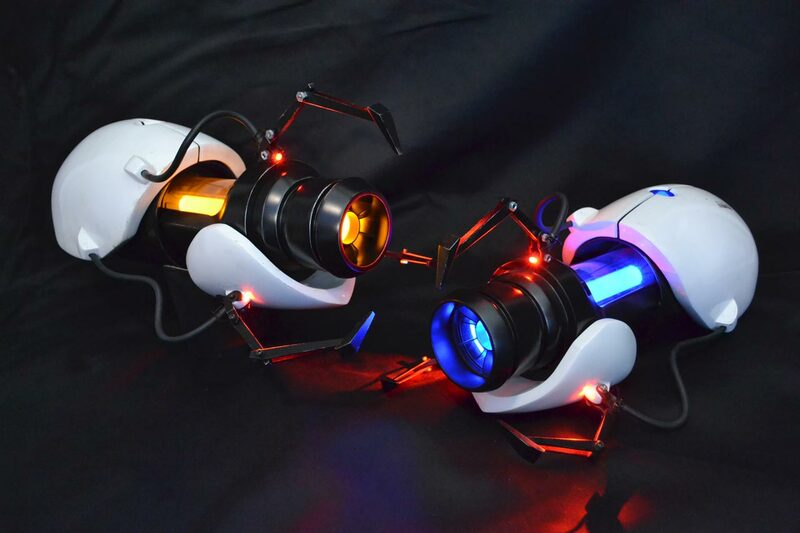 At the charity dinner in 2010, it raised $14,500 to benefit children’s hospitals around the world. 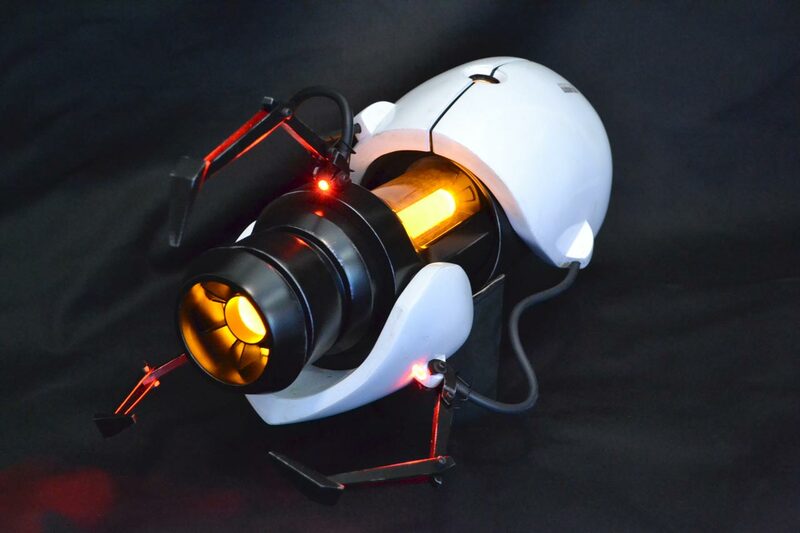 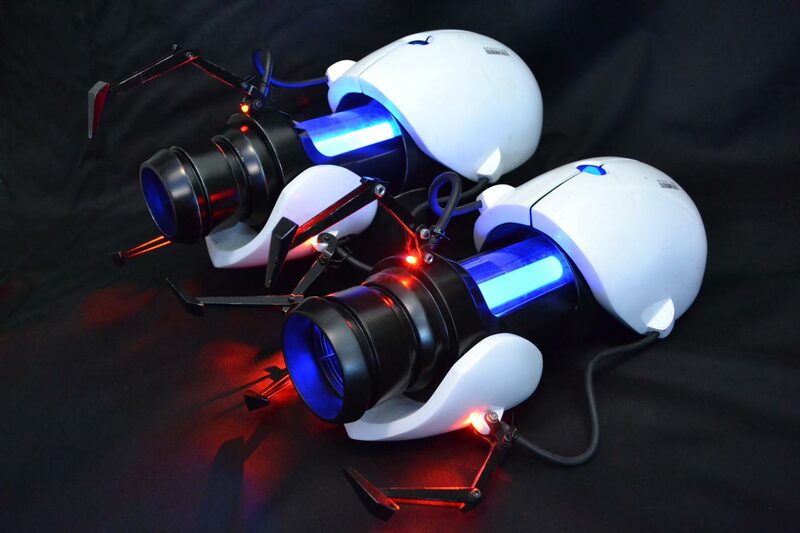 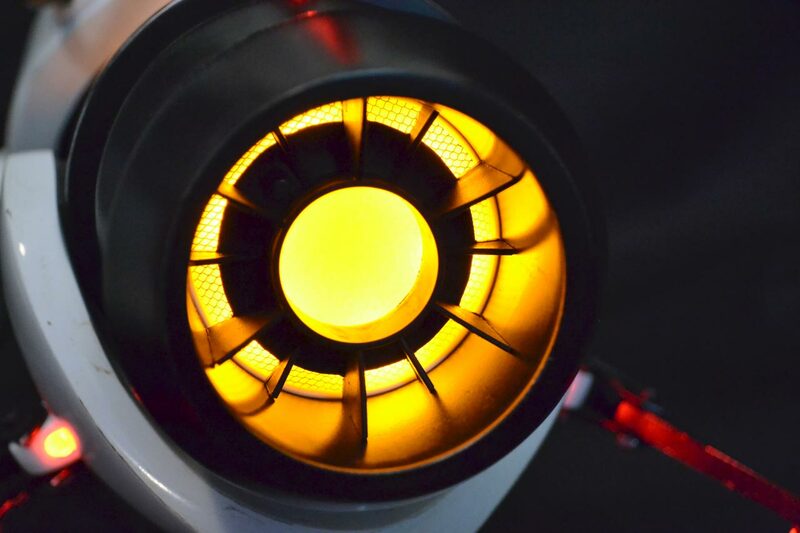 Click here for the Portal Gun V2 design and build log.